Our view: Fantastic location enabling you to maximise your time on the slopes and offering easy access to the après-ski entertainment! 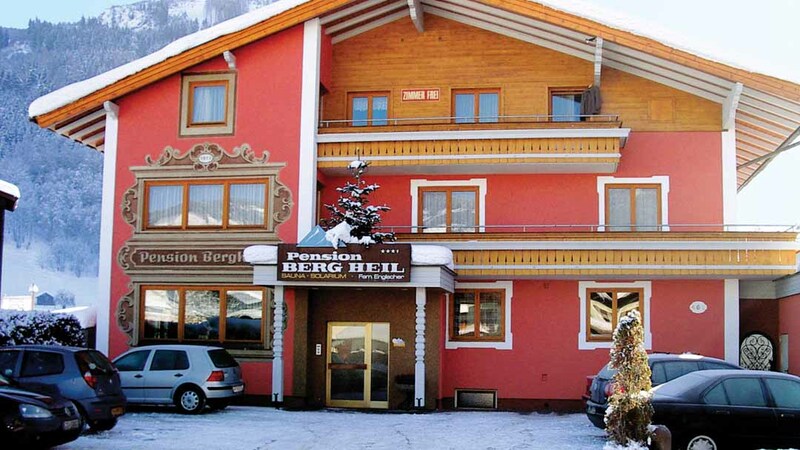 With a good reputation due to its location and friendly service, the Pension Bergheil will provide you with an excellent base to explore all that Kaprun has to offer. All rooms are traditionally decorated and come with satellite T.V., safe and free wi-fi. 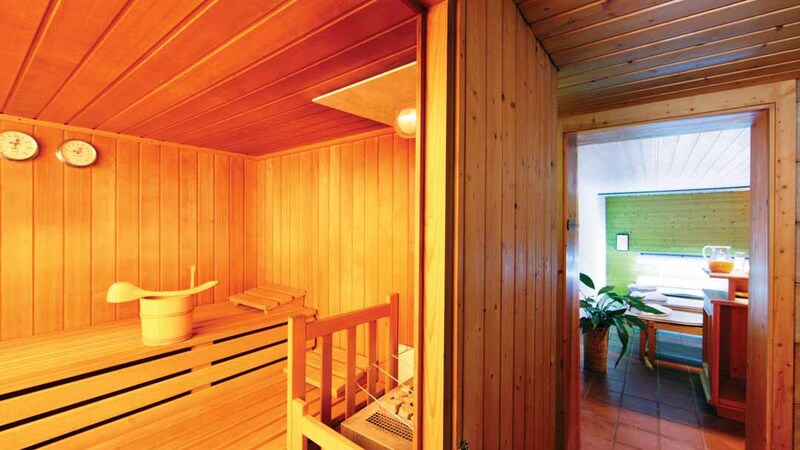 Guests are welcome to use the sauna or take advantage of the discounted entry to the Tauern Spa complex. A breakfast buffet is served in the lounge consisting of fruits, pastries, meats, cheese, fresh bread, coffee and tea. All rooms have cable TV, telephone, safe and free WiFi and are non-smoking. Cots are available to hire, free of charge, upon request. 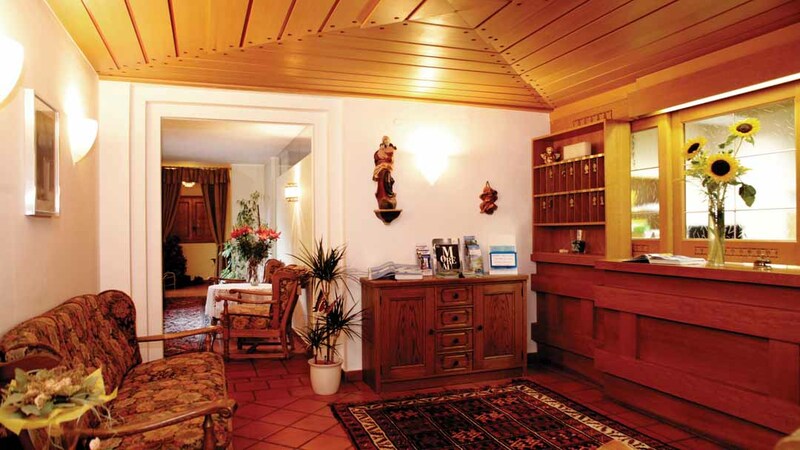 Twin Room (18m²) - sleeps 2: Austrian twin beds, private shower, WC and balcony. Twin Room (18m²) - sleeps 2-3: Austrian twin beds, single sofa bed when booked for three people, private shower, WC and balcony. Single Room - sleeps 1: Single bed, private shower, WC and balcony.